Recently I have been thinking about our garden and how I’d like to make it more child friendly, we had a few quotes to level it all out as it’s currently a bit of a rockery and not really safe for Vinny to play out alone but the quotes we had were pretty high and I really begrudge spending so much on a garden so we’ve had a think about what we need to change and what we could keep the same and it’s made things a lot easier to be able to transform so we are going with plan B and just going to level out a section of the garden and lay some grass so Vinny has an areas to play safely. With the garden in mind I was also thinking about toys for Vinny, he doesn’t really have anything in our garden at the moment but he did recently receive a Little Tikes Cozy Coupe to try out and let me tell you he is obsessed with it. I actually think this is his most favourite toy to date… he seriously won’t get out once he is playing in it which is the cutest thing to see, he even wanted to eat his dinner in it when he first got it bless him! 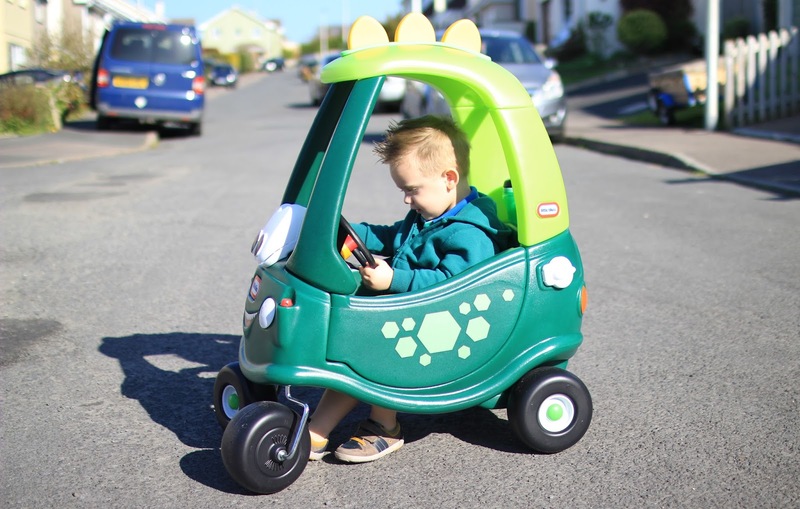 The Cozy Coupe Vinny has is the Dino, the dinosaur styling is absolutely adorable and Vinnys favourite feature is his ‘spiked hair’. The coupe itself wasn’t that hard to assemble although I did get Mark to do that for me, I did pop on the reptile motif stickers on the door though which was fun! 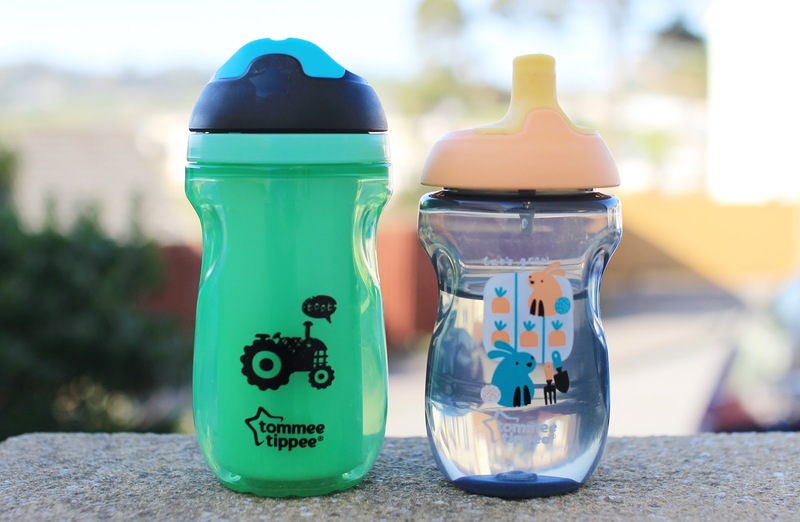 I really love the style of this little car and I also love the additional cup holders in the back as you can see Vinny has already filled them with his favourite Tommee Tippee non spill bottles, these bottles are so cute and are pretty new to the Tommee Tippee range so if your after some fantastic non spill bottles then I’d highly recommend checking them out, there are so many fun designs and colours too. 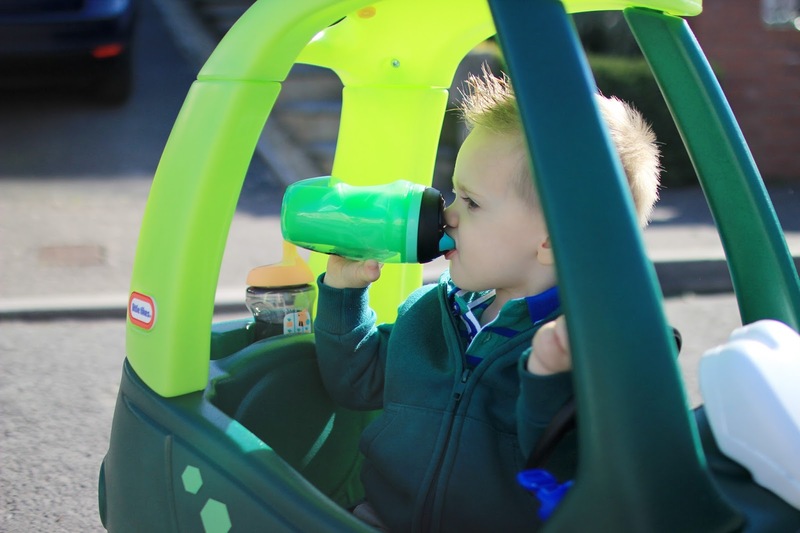 Overall we absolutely love the Cozy Coupe Dino, Vinny has thoroughly enjoyed playing with it and I think it’s the perfect garden toy if your looking to invest in something new for the Summer. Your little one will have plenty of fun in this, the Coupe is suitable from 18 months to 5 years, comes in a range of different colours and designs and it also has a removable floor and handle on the back for adults to push along so if your little one doesn’t quite grasp moving it on their own you can do it for them, a fantastic toy!